Sir Winston Churchill once said 'We make a living by what we get, but we make a life by what we give' and we couldn't agree more! When we’re not cultivating lifetime travel adventures for our clients, we like to give back. We spend our spare time and money to help support deserving community based projects that capture our hearts and we welcome charitable contribution of time, sponsorship or donations of goods to worthy candidates in our community. If you have something to offer, let us know and we will gladly incorporate an opportunity for giving into your itinerary. Tse Chen School Society was the first place that captured Lynnes heart during her inaugural visit to Ladakh. 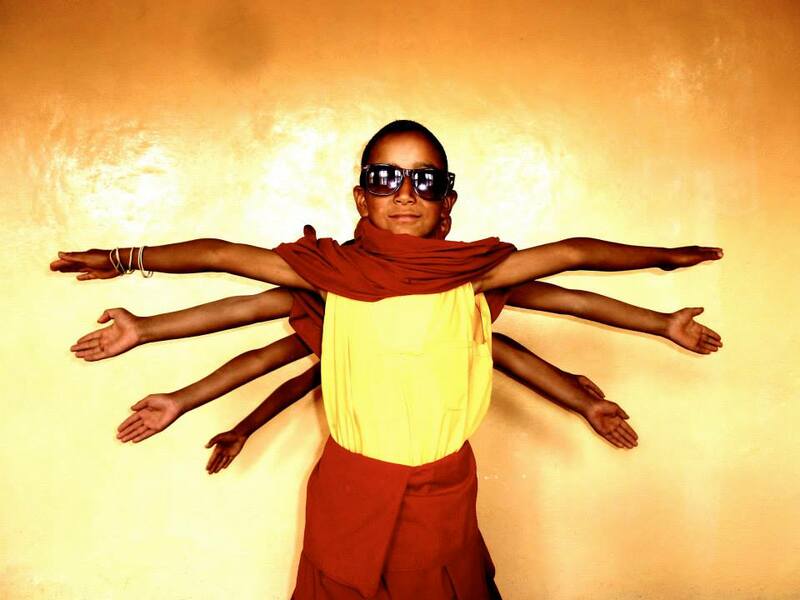 A small school with a basic hostel in an unknown village keeps the monastic traditions of Buddhism alive through the provision of education and accommodation for approximately twenty student monks. 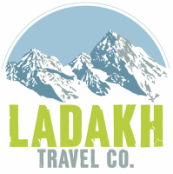 Ladakh Travel Co. supports the Society and the adjoining Buddhist Monastery through ongoing sponsorship, administrative support and volunteer placements. Valley Sport & Culture Organisation Ldumra is a not-for-profit society based in Nubra Valley which aims to preserve and promote Ladakhi cultural traditions and environmental sustainability through education and community based activities. Our very own Sandup is the President of the organisation and is responsible for the coordination of events such as the annual Hargam cricket tournament and various local working bees to restore and white-wash monastaries, churtens and historical monuments in the local area. OBT is a grassroots organisation that is particularly close to our heart. Prior to her love affair with India, Lynne had committed to spending a few months teaching English in a village school in Cambodia, but when she arrived, she found the school had been completely destroyed by an unseasonable monsoon flood. Dedicating her volunteer time to fundraise for a new learning facility, Lynne managed to raise enough funds from the generosity of strangers to build a new school. Ladakh Travel Co. continues to support this charity from abroad with ongoing administration and promotion of the school and it's source of funding - a local village home-stay. We love to support unique and interesting community based projects so when Canadian arts student Jonny Micay contacted us to see if we would host him as an 'artist-in-residence' on a collaborative videography project, we decided to give it a go! Jonny spent almost one month in Ladakh and in an effort to give him the best possible experience, we made every effort to show him our life. We took Jonny (and his collection of cameras!) to all of our favourite places, we introduced him to interesting local people, and we gave him an unforgettable exposure to our world - which we decided was the best way to inspire his creativity. In return, Jonny gave us his collection of the photos he took during his time and he produced a series of short promo videos which we use for our agency marketing.